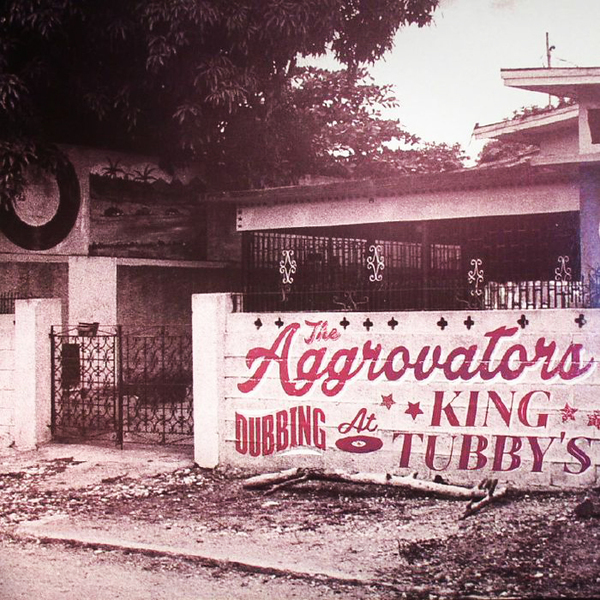 The importance of King Tubby's studio to the history of recorded sound is beyond measure and its all encompassing influence is a lasting monument to the resolute resourcefulness of Jamaica's musical pioneers. 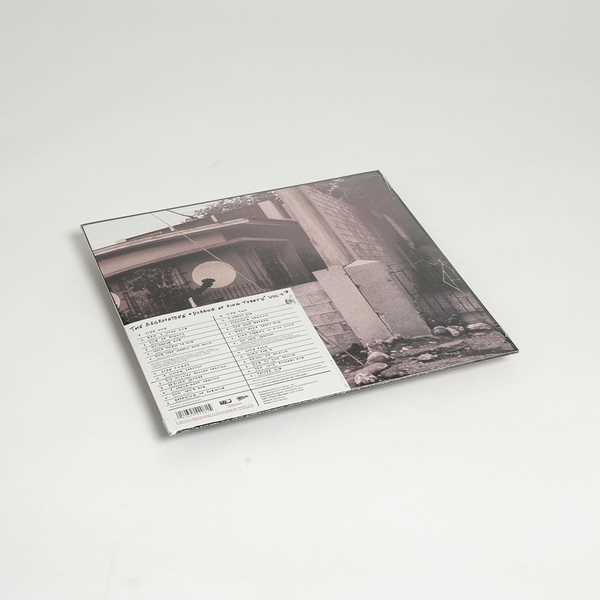 The dubs here were originally assembled by the Blood & Fire label for three bestselling but long deleted 1990s compilations that are now much sought after. 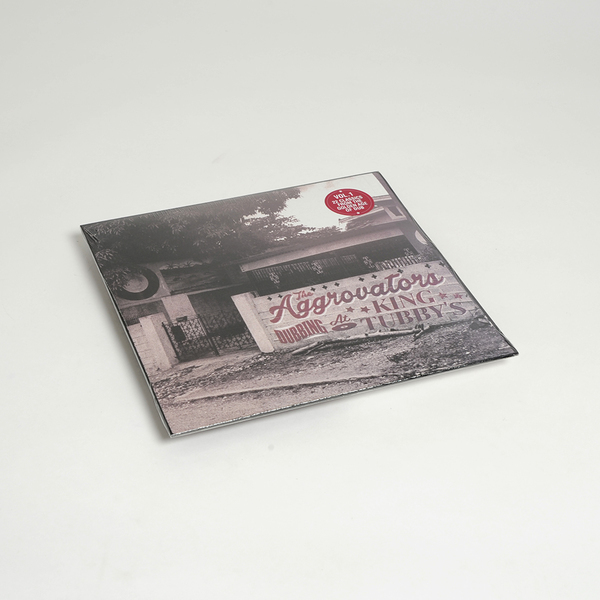 Freshly sequenced and re-mastered, "Dubbing At King Tubby's" showcases the mixing skills of King Tubby, Prince Jammy, Scientist, Phillip Smart and Pat Kelly on a drum and bass heavy selection of ground-breaking Bunny Lee dubs.